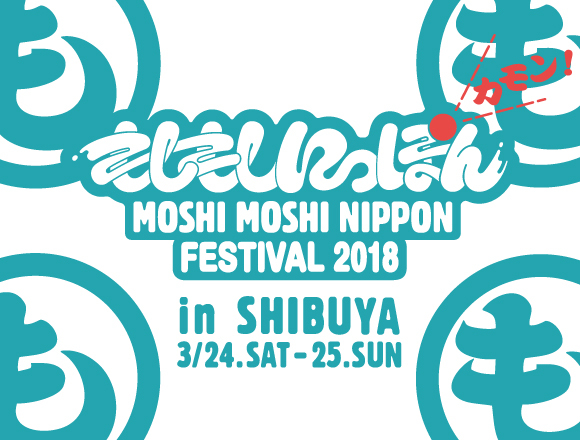 MOSHI MOSHI NIPPON FESTIVAL 2018 to be held in Shibuya! 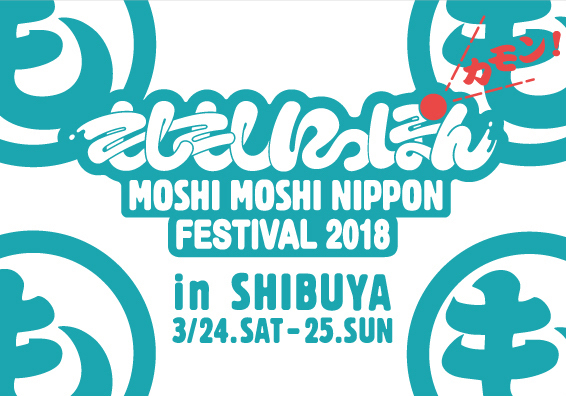 Every year, we here at MOSHI MOSHI NIPPON hold one of Tokyo’s biggest festivals: “MOSHI MOSHI NIPPON FESTIVAL in TOKYO.” We’re happy to announce that the next MOSHI MOSHI NIPPON FESTIVAL will be held on Saturday March 24th and Sunday March 25th next year. Until last year, the event was routinely held at Tokyo Metropolitan Gymnasium in Setagaya. But that is about to change, as next year’s festival will be held in Shibuya centered around Harajuku! “MOSHI MOSHI NIPPON FESTIVAL 2018 in SHIBUYA” will be even bigger and better as we deliver to the world Japanese culture from Shibuya and Harajuku. MMN Festival 2018 will taken place across a huge list of shops, venues and more around the Shibuya and Harajuku area. You’ll be able to witness and experience Japanese culture to the fullest – from music to fashion, food, kawaii and traditional culture, tourist information and more – at various locations around town. For more details, be sure to keep up to date with our website and don’t forget to follow us on our social media pages. We look forward to seeing you in Shibuya and Harajuku on March 24th-25th for a new kind of Japanese festival!